James Locksmith Cardiff offers competitive prices on labour and material costs as we hold the majority of locks on our van we only charge you once. 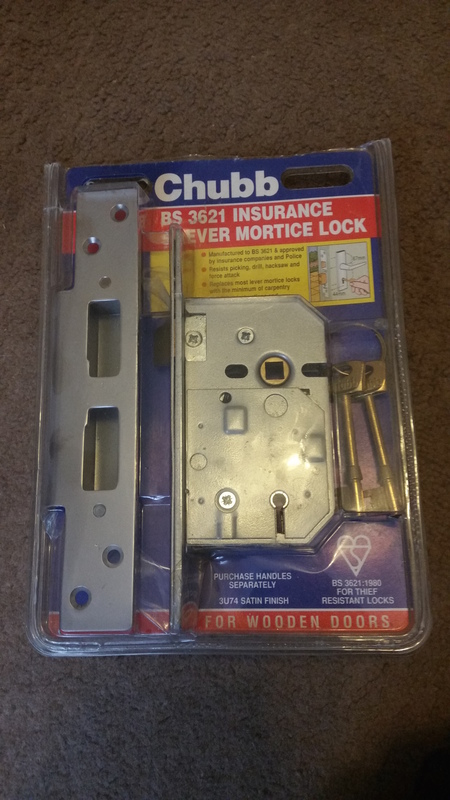 If you have an emergency which requires our locksmith service and we don't have your lock in our stock then we hold a wide range of emergency locks just to make your house secure until the following day when we will be back with you to fit your new lock with our reliable locksmith service. 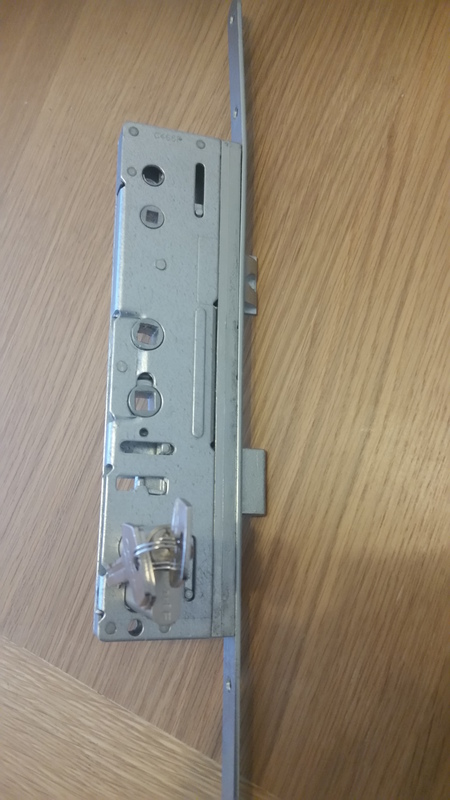 Commercial Premmises, Locks is faulty and is unable to be opened within a normal time limit, Not lock which customer specified over phone call, Requiers a more security rating lock. Please phone you trustworthy locksmith in Cardiff if there is something you need a price for which is not listed as we will give you a price over the phone. these prices are only available weekdays at normal working hour times. Anything past these times will be considered a priority locksmith emergency service. When people refer to locksmiths the first thing that crosses there mind is that this is gonna be expensive. James Cardiff Locksmith offers a fixed price for work to be completed. A locksmith charge can run into hundreds dependent on task which needs under going but as a locksmith there is a vast amount of patience and time learning the valuable skills to open locked doors changing different types of locks and having the knowledge to give advice on the most secure lock which we recommend to yourself. The prices for emergency works is were it becomes a bit more expensive to the customer as we want to be with your selves as quick as possible to give yourself reassurance that we will get you back into your home as quick as possible, please remember you are paying for a service which requires help in record time with the most valuable set of skills and knowledge available. You kicking the door in which requires a new door and frame is far more expensive than using one of our many locksmith services for an hour.